Bring Suicide Out of the Darkness! I am participating in the Bring Suicide Out of the Darkness Community Walk on Long Island on November 2! You can help me raise money for the American Foundation for Suicide Prevention by donating and if you’re in the area also participate in the walk! Funds raised goes to research of mental illnesses, resources, and educating the public about mental health! 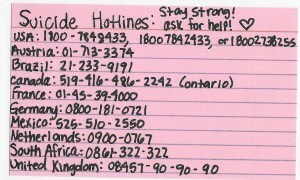 And please remember there is help! I am coming out of my woodwork to discuss the recent death of my favorite actor/comedian Mr. Robin Williams. There has been much to say about the exemplary life this man has lead, filling so many of us with happiness and also moving us with his dramatic roles as well. His death, and the alleged circumstances surrounding the tragedy are thought to be from suicide. Suicide remains a taboo subject even in our modern world. Those suffering from mental illnesses are often misunderstood by those who have been mislead about what mental illnesses are. People suffering from mental illness should not be treated as ‘freaks’ or ‘psychos,’ but instead given the time to know that they are loved and cared about. After all we all know someone who is suffering from a mental illness or has compromised mental health. We know soldiers, all too often who come home from deployment with PTSD and other difficulties deriving from their time in war. We know friends and family, who may seem to smile the brightest every day but battle their fight in silence. Mental illness needs to be an open topic because it has claimed too many lives and it will continue to consume the minds and hearts of those involved. In college I was very active with the American Foundation for Suicide Prevention and its campus affiliate Bring Suicide Out of the Darkness. Our group worked hard putting together programs and informational brochures about suicide. Suicide is the second leading cause of death for college students, behind car crashes. I can tell you our programs yielded success, but it was not enough. For as much awareness we raised I felt that we didn’t enact change to the stigma shrouding mental illnesses. First and foremost, I urge any of you who may be reading this to seek help if you or someone you know may be suffering from mental illness to reach out. 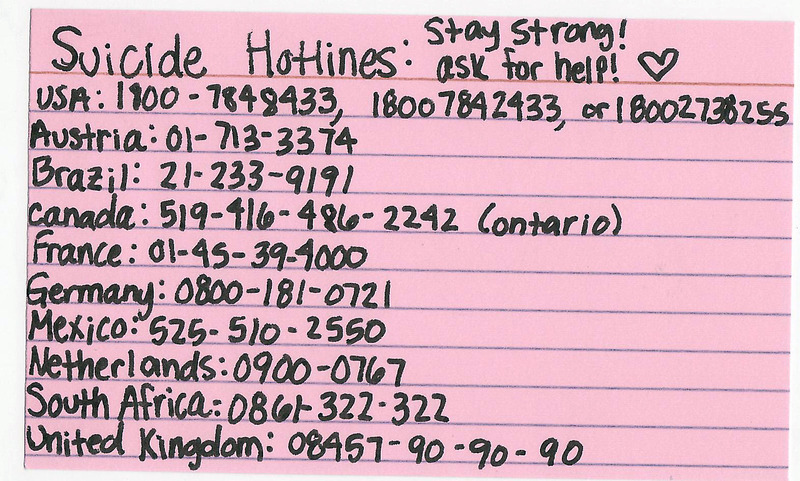 The National Suicide Prevention Hotline is 1-800-273-8255. Next, to everyone, I implore you to get involved in your community and learn how just by understanding these illnesses can be a step in saving lives. We lose too many loved ones, too many talented souls and beautiful people to these illnesses. Fight the negative stigmas around mental illness. Don’t let them claim someone you love or yourself. 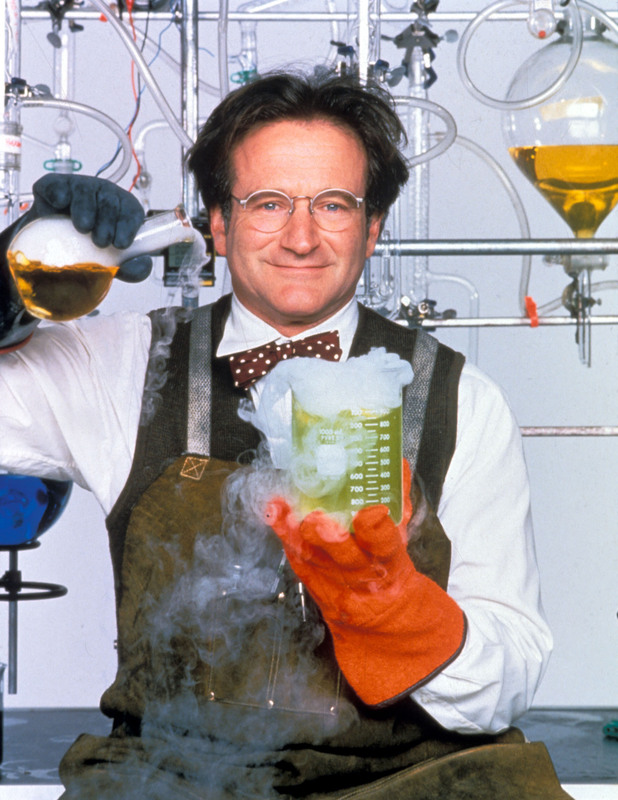 In conclusion, Rest in Peace Mr. Williams and all those like you who fought one of the toughest battles of life. We miss you. If you’d like to help me raise money for my club the Bring Suicide Out of the Darkness club, click the above. Our walk is on May 5th! Hope to see you there! Out of the Darkness PSA! As promised and this time on time, here is my club, the Communication and Media Society’s final cut of our PSA for the Bring Suicide Out of the Darkness club. Which I’m on the e-board for as the Advertising Chair. Love how this came out. Make it viral!